You would have seen Dave popping up on your television screen on a regular basis appearing in shows such as; Network Ten’s Talkin’ ’bout Your Generation’, a regular guest on Good News Week, a regular on The Circle, three Melbourne International Comedy Festival Gala’s, as well as guest spots on ABC TV’s Spicks and Specks, Agony Uncles and Agony of Life. You also could have seen him covering various stories for The Project, which has seen him interview the likes of Anne Hathaway, Owen Wilson, Jake Gyllenhall and Andy Murray. 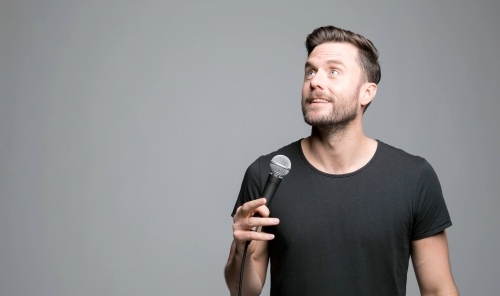 In 2013 you also would have seen him each Wednesday night alongside Tom Gleeson, Meshel Laurie and Tommy Little as co-host of Network Ten’s This Week Live. 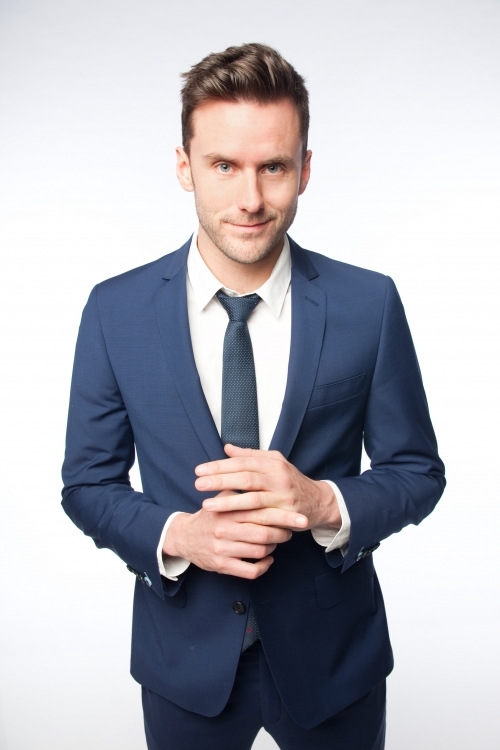 His solo debut performance at the 2007 Melbourne International Comedy Festival garnered a nomination for ‘Best Newcomer’ for his show Euromission and he has returned to the Comedy Festival each year since, his most recent show So On And So Forth was a smash hit both in Melbourne and around the country. 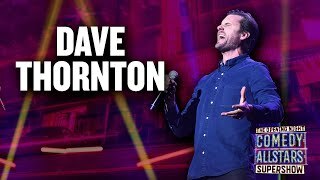 Dave has performed at two Edinburgh Fringe Festivals, two Cape Town Comedy Festivals and has even been invited to the prestigious Just For Laughs festival in Montreal. 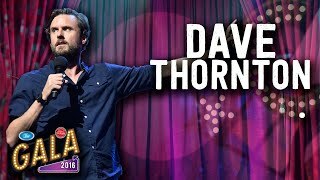 For three years, Dave hosted the Just For Laughs Stand Up Series during the Australian leg of the festival and the series later aired on FOXTEL’s The Comedy Channel. Dave is quite the actor, appearing on our small screens landing roles in shows such as Channel 9’s smash hit House Husbands and more recently in ABC TV’s Upper Middle Bogan. 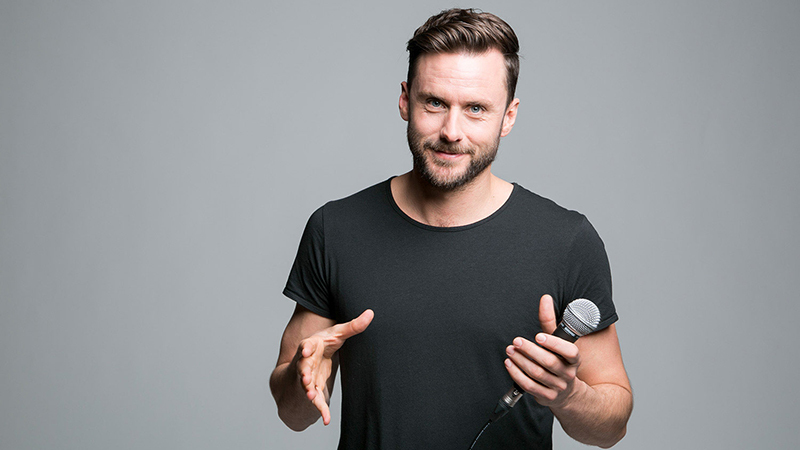 In 2014 Dave landed one of the most sought after breakfast radio slots in the country, Melbourne’s Fox FM brekkie which he is still hosting alongside his good friend Fifi Box. Dave is a Sagittarian who enjoys long walks in the park and getting caught in the rain.